So, did you take the important steps to build your company website? But what now? How will you promote your website to gain more traffic? Thus, now you face a different challenge to bring down traffic to your website and for that proper online marketing strategies is important. Search Engine Optimization (SEO) – SEO is one of the processes through which you can certainly able to increase traffic to your website. 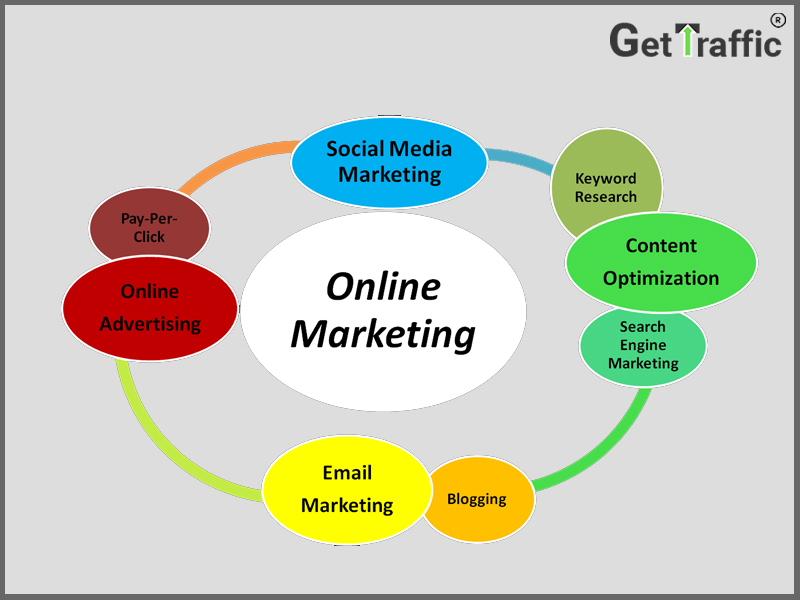 With help of keywords and optimizing the websites they try to increase the rank of your site in search engine. Some most common way of increasing your SEO work is improving your present content, removing the possible barriers, increasing the inbound as well as back links. You might think that SEO is a very time-consuming procedure but in future, you will actually get benefit from this SEO work. But make sure that you put proper keyword phrases so that you grab that first position on the first page. Blogging and guest blogging- If you upload original content on your website then definitely it will become easier for you to beat the competition as well as will help you to bring more visitors to your website. But, if you already are a blogger and writes similar topic then you can also upload the link of the same. Through this you will also bring your own followers to the website. Pay Per Click (PPC)- PPC advertising is another important marketing tool through which you can start website promotion in Kolkata. The process is very simple yet effective – for every click you actually paying a certain amount of money and your final goal is to switch that click into an investment. For this process, an important tool which you can use is Google AdWords and also set your required budget. The main goal of yours is to convert the ROI in best possible way. Retargeting- You can also retarget your ads by tracking a kind of cookie in all your visitors operating system. Thus, they will again come back to view your ads and this traffic is actually the people who are not getting converted for investment. Email Marketing – Email marketing is also one of the unique tools to promote your website. You can engage your customers by providing different news and information about your services and products. Moreover, nowadays to make your boring email attractive you can also send newsletter to your mailers so that they get something exciting and attractive. Social media- We definitely cannot forget about social media when you are about to promote a website. This is one of the platforms where we can instantly speak with the customers or the targeted people for our brand. Also, make sure that you should over promote your brand otherwise it can also turn against you.